Krypton Solutions was honored to receive L-3 ComCept’s prestigious Supplier of the Year Award. The President’s Award is the highest honor L-3 ComCept bestows on a supplier. 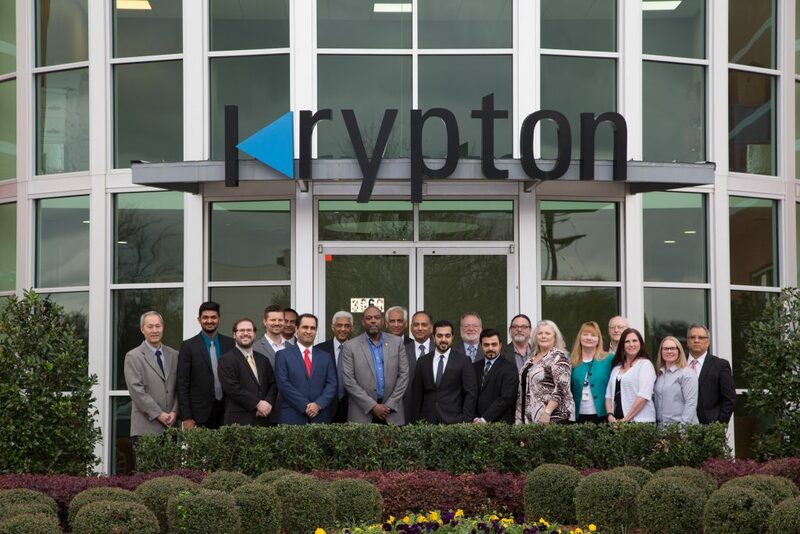 Krypton was selected for the award by differentiating themselves from the competition through close collaboration and relentless commitment to first-time quality, on-time delivery and affordability. 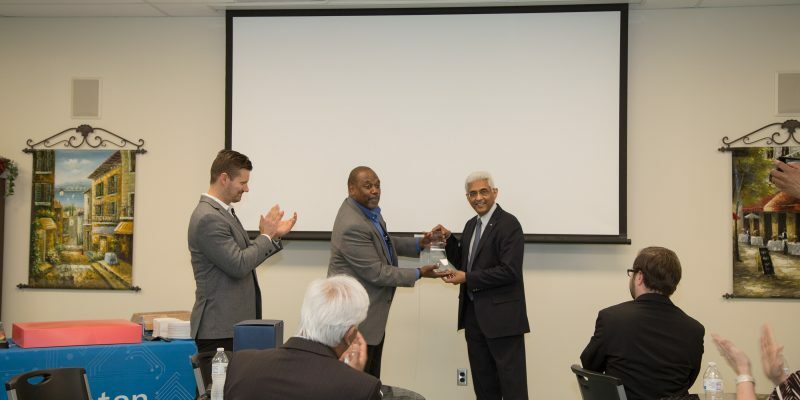 Mr. Robert Woodson, President of L-3 ComCept’s, presented the award to Suresh Patel at a celebration on March 9th.